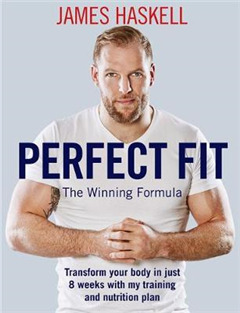 In his guide to fitness and nutrition international rugby star James Haskell leads you seamlessly through every step of the journey towards transforming your body and reaching your fitness goals. 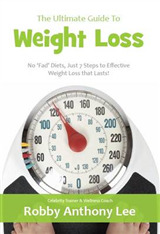 With an 8-week plan that can be done at home, suitable for those who have not trained before, and a 12-week plan for those who already train regularly, there is something for everyone and James encourages and challenges you to become fitter, stronger and leaner than ever before. Alongside the training programmes James provides detailed advice about nutrition, helping you to understand how to eat to achieve the results you are aiming for, as well as delicious recipes and meal plans to ensure you stay on track. James's ambition is to dispel the fog - to provide clarity, understanding and to motivate as well as inspire you train hard and fuel your training effectively in order to transform your body. 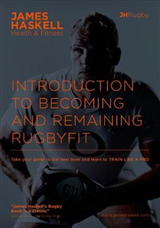 If you found James's Introduction to Becoming and Remaining Rugby Fit helpful, Perfect Fit will help you to take your training to the next level with its more detailed workouts, nutritional advice and recipes.